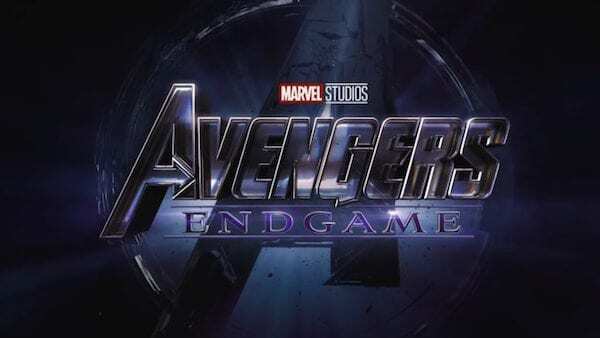 Earlier this month Anthony and Joe Russo revealed that they’d locked in their edit of Avengers: Endgame, and now the filmmakers have shared another update, this time confirming that Captain America: The First Avenger, The Avengers, and Avengers: Infinity War composer Alan Silvestri has completed the score for the hugely-anticipated Marvel superhero event. 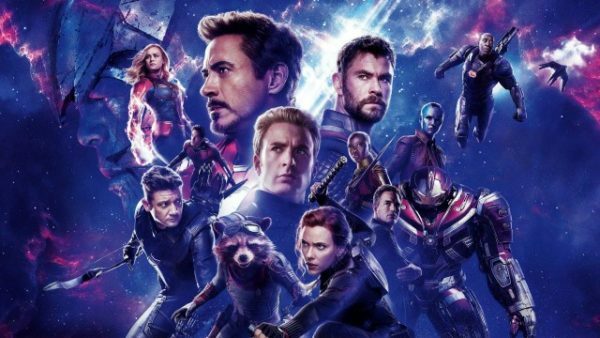 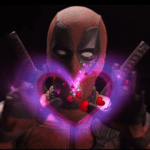 And, with Endgame now seemingly close to completion, various reports are circulating which suggest that theater owners across the United States have been informed by Marvel that the movie will run for a whopping 3 hours and 3 minutes. 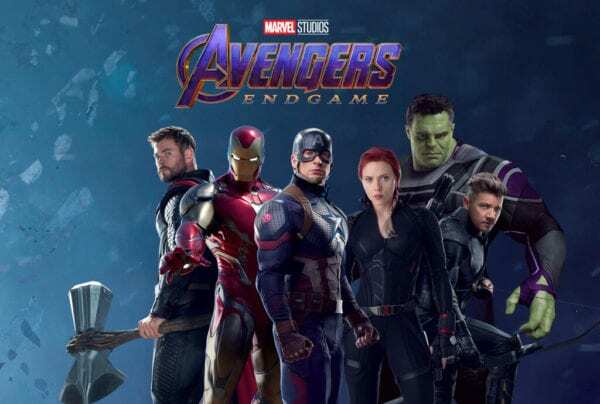 If so, then this makes Endgame the longest Marvel movie by some 34 minutes (Infinity War currently holds the record on 2 hours and 29 minutes), and means you’re probably not going to want that super-sized soft drink on first viewing.